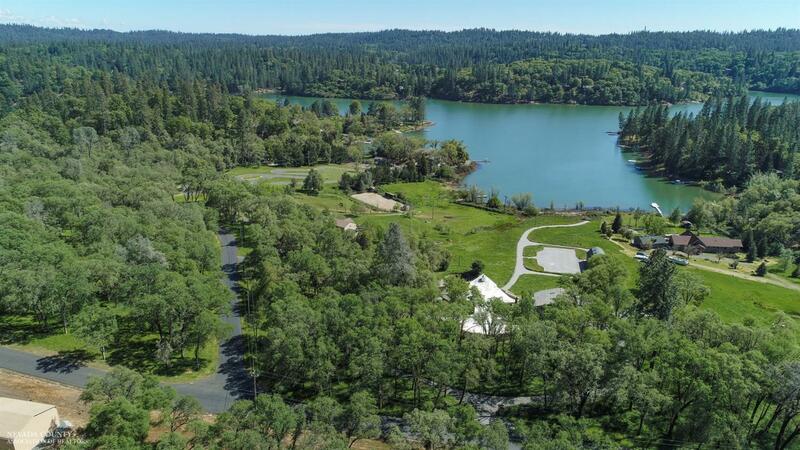 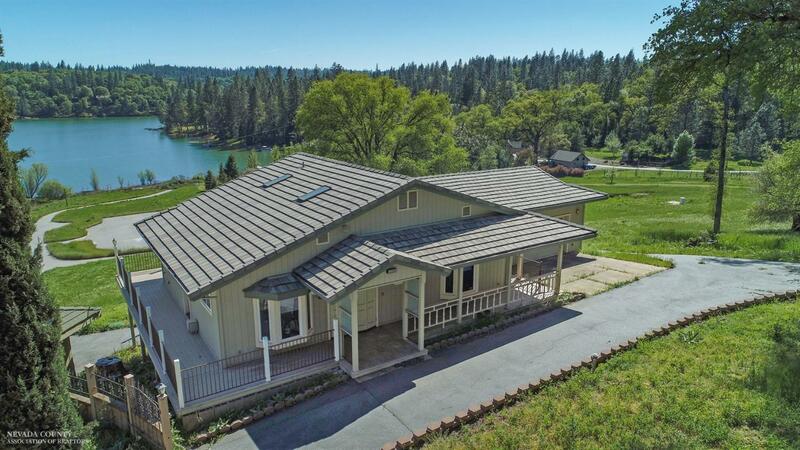 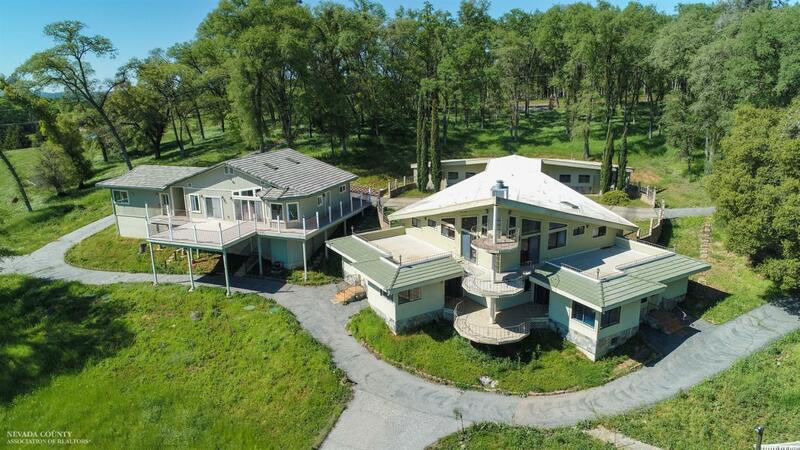 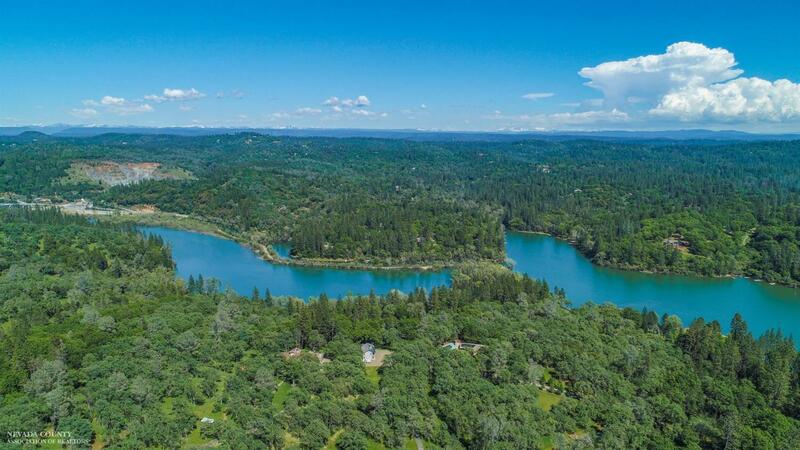 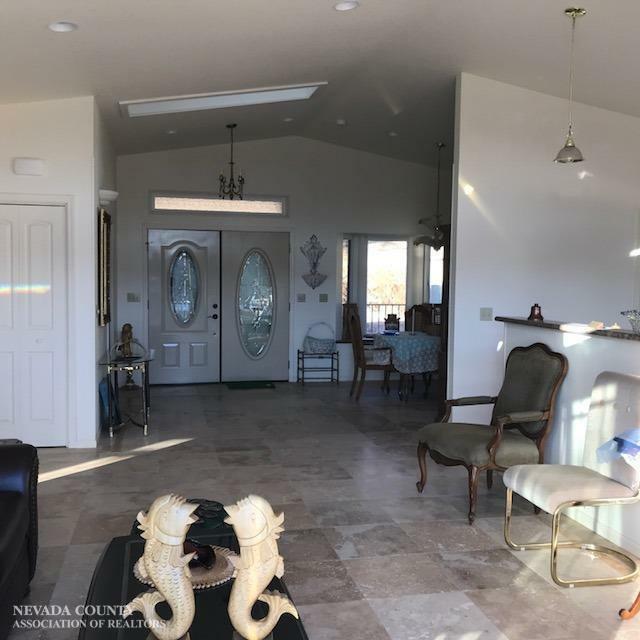 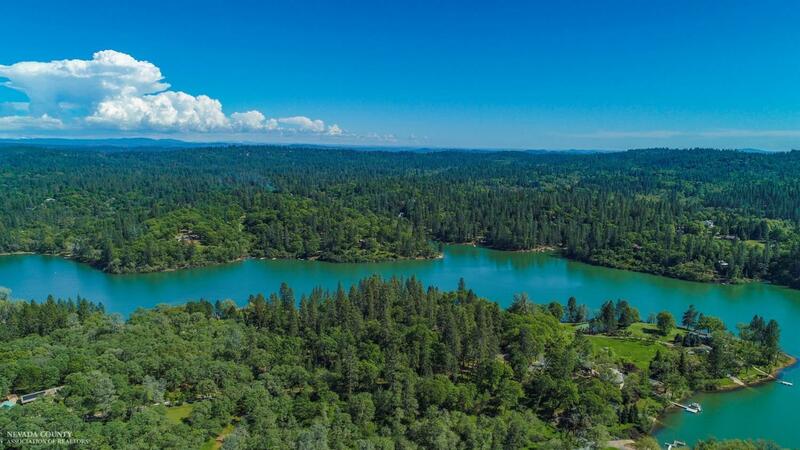 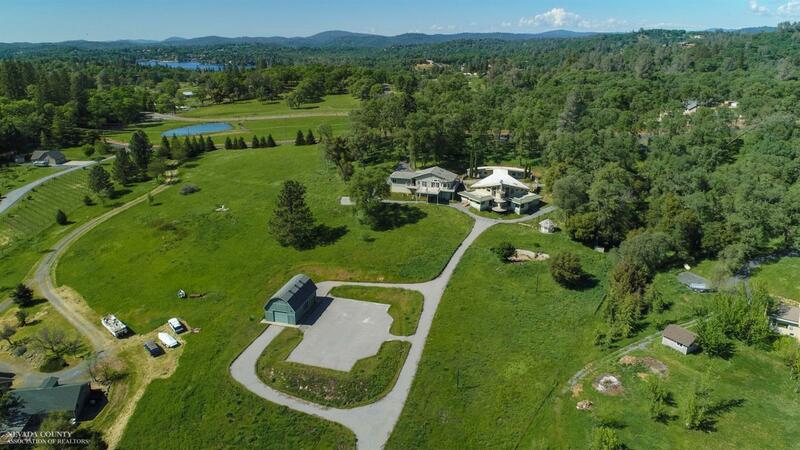 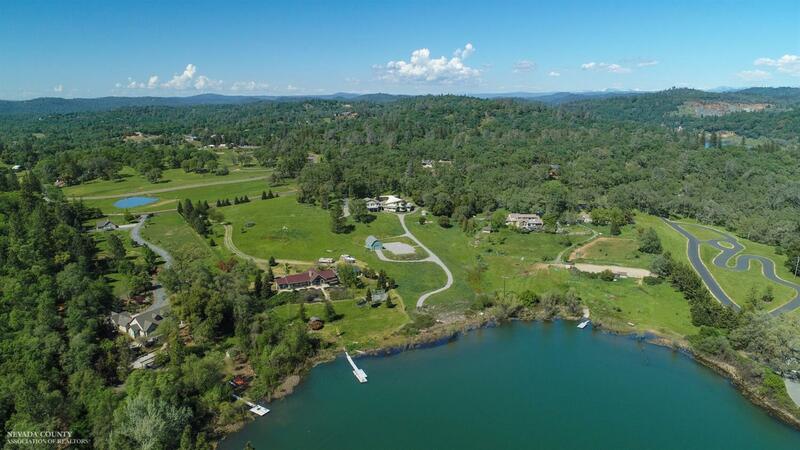 Lake Combie Estates 4.72 acre lakefront compound. 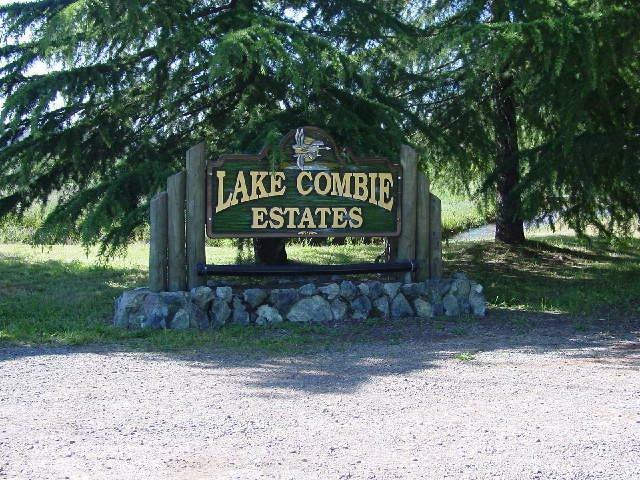 One of the last estate opportunities on Lake Combie. 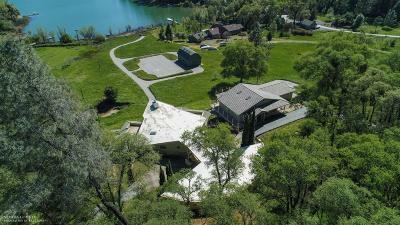 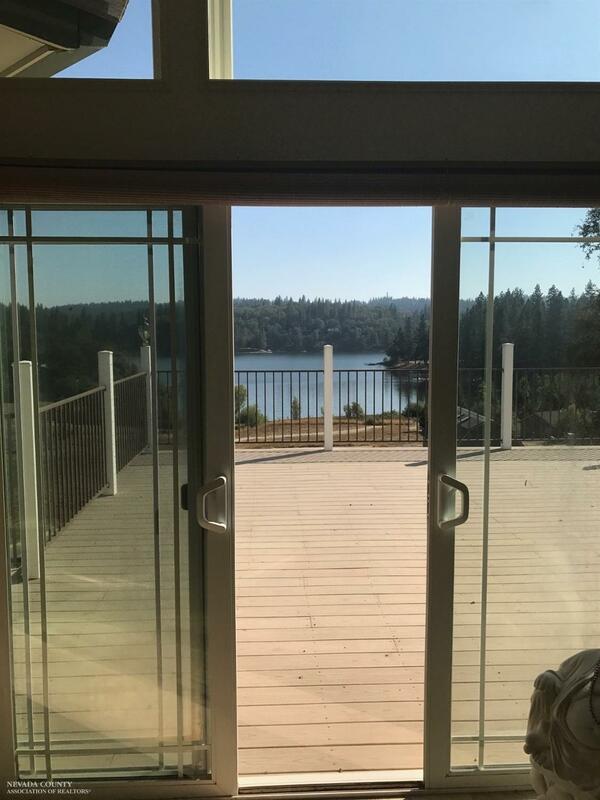 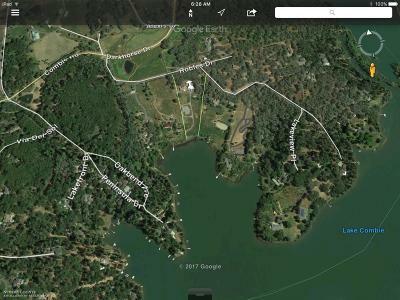 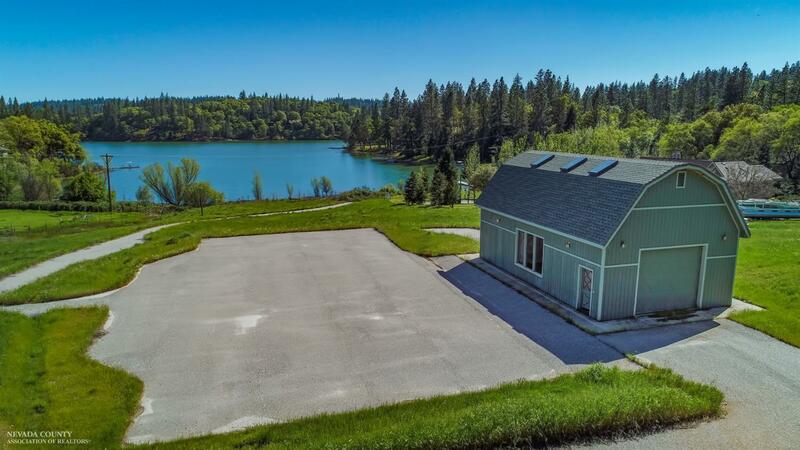 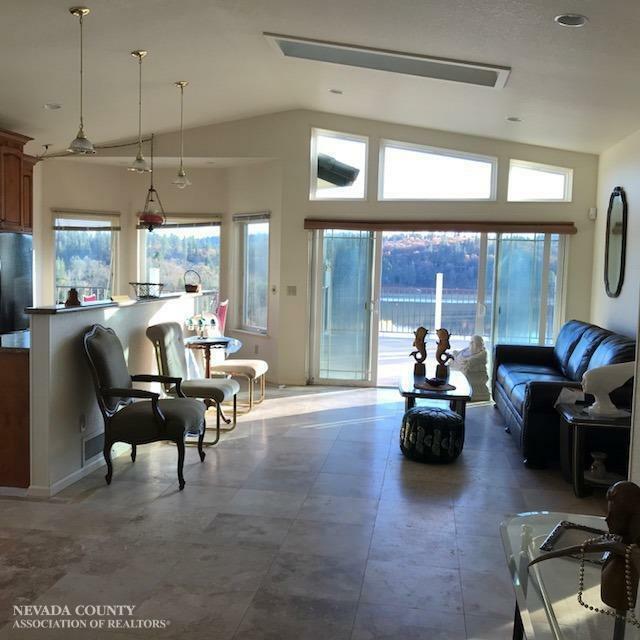 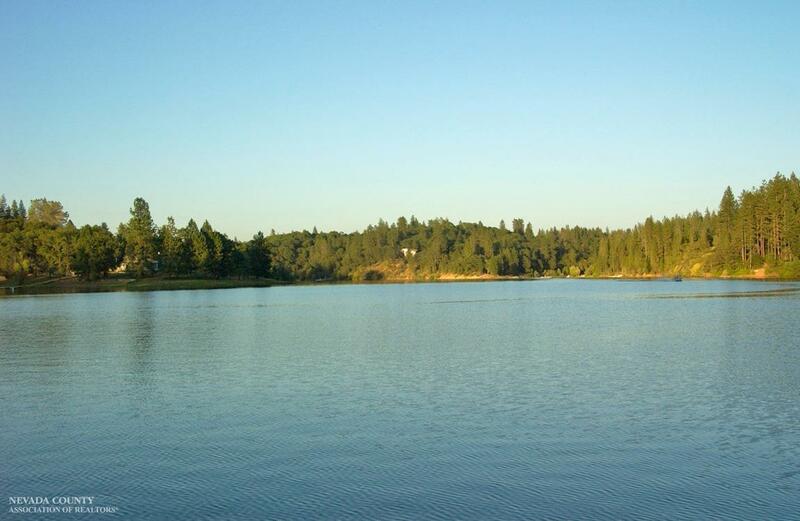 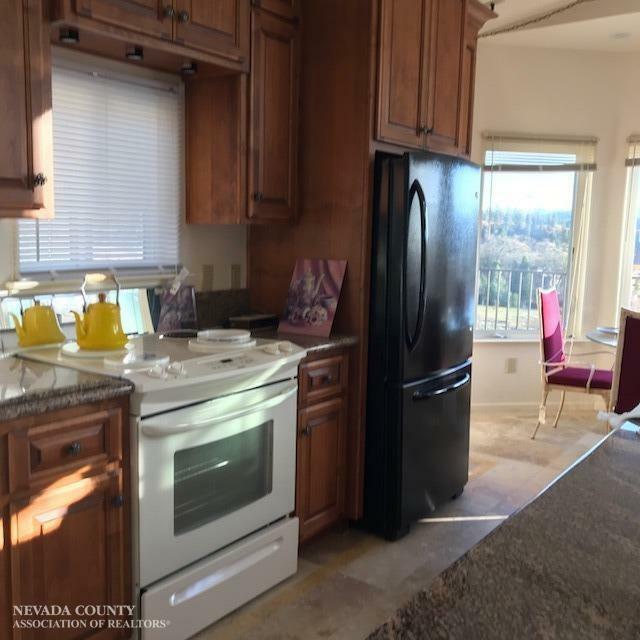 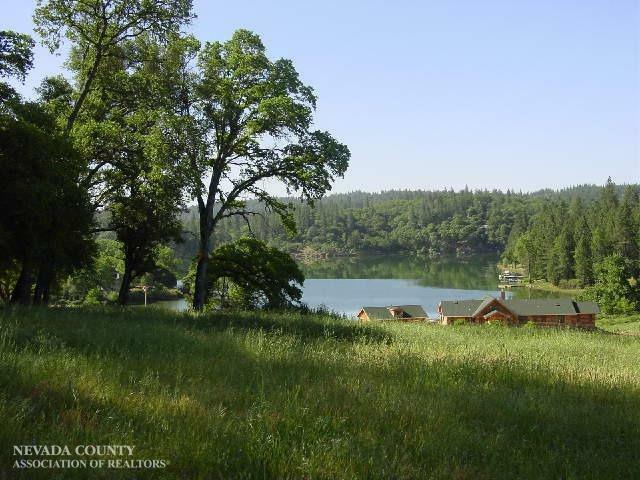 Gated and fenced gentle slope to the lake with approximately 152' feet of frontage. 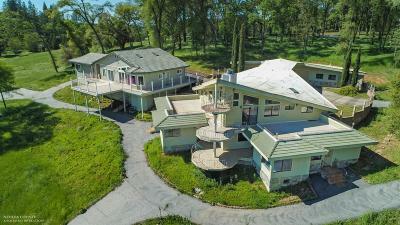 Original 3297+/- home, newer 1200 +/- guest house, barn, garages and panoramic views. Bring the horses, plant a vineyard, build your dream lake house..the potential is unlimited.